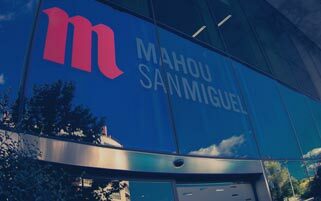 La Fundación Mahou San Miguel tiene como objetivo dar continuidad e impulsar los proyectos de acción social que han caracterizado desde hace más de 125 años a Mahou San Miguel, empresa familiar 100% española y líder del mercado cervecero de nuestro país. The key aim is to make an active and sustainable contribution to the transformation evolution of society through our commitment to personal development and well-being. 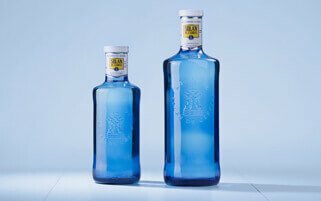 "Our Mahou San Miguel Foundation embodies the social spirit that has characterized a family and a company firmly committed to their surrounding context for more than a century." Thanks to the study and analysis of our surroundings and the inherent social needs of today, along with the vision and dedication of the professional staff at Mahou San Miguel, the operational approaches are defined, divided into 4 major blocks. 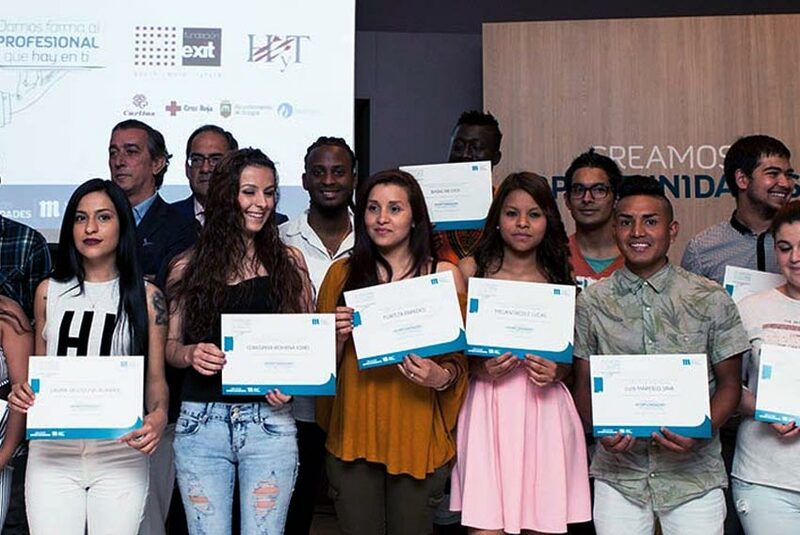 "We focus on supporting programs that encourage training, employment and enterprise, initiatives that promote education in values and projects"
We create projects that foster the training and employment of people at risk of exclusion. We lend our support to enterprise initiatives as a tool for self-employment. We promote educational activities to foster healthy lifestyles and values among the youngest members of society. We work together with local organizations to improve the quality of life of the most vulnerable groups, through social projects. We support the strengthening and transparency of the sector comprising foundations, associations and NGOs.